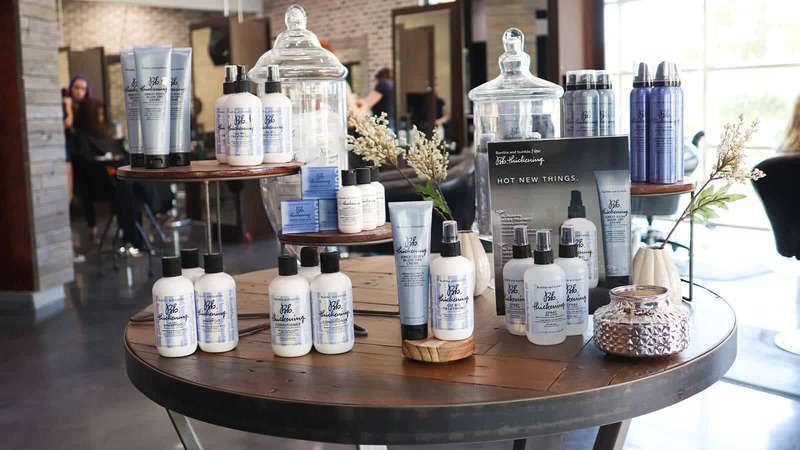 The Hair Standard is a trendy salon in Las Vegas, NV. Our blog details salon events, charity gatherings, and a few tips and tricks. 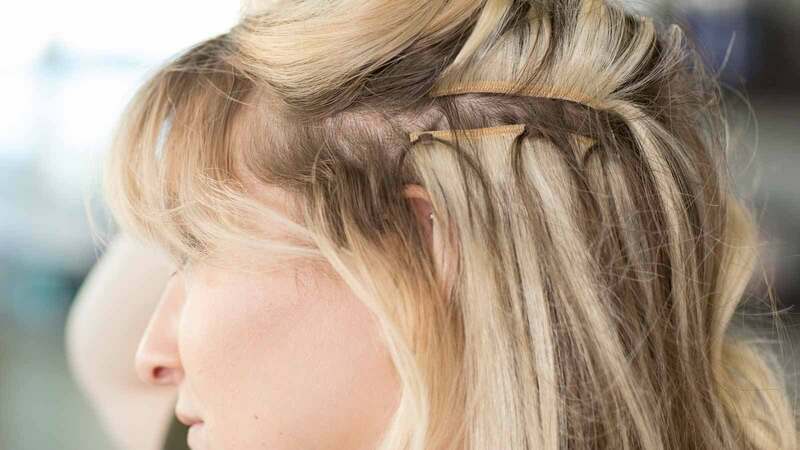 Whether a first-time wearer or an old-school extension veteran, one question we get all the time is “How the heck does washing beaded hair extensions work?” While a simple subject, there are things you need to know. 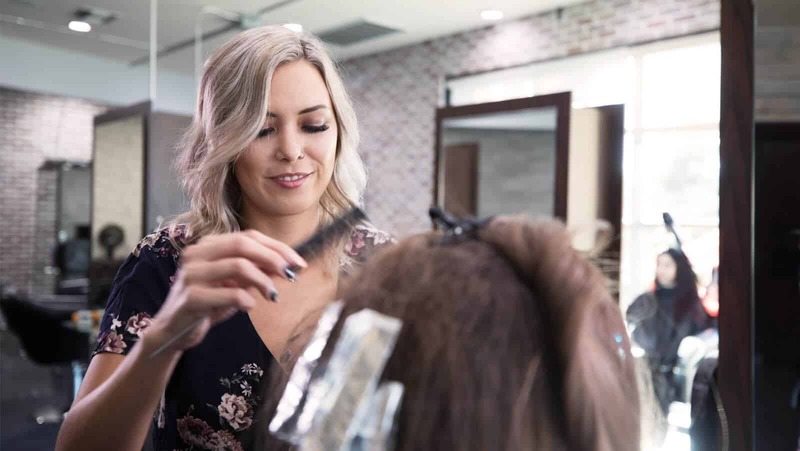 Meet Elena Hansen from The Hair Standard salon in Las Vegas as she demonstrates her teasy balayage method. The end goal of this method is sunkissed highlights so natural they look painted by the Californian sun. 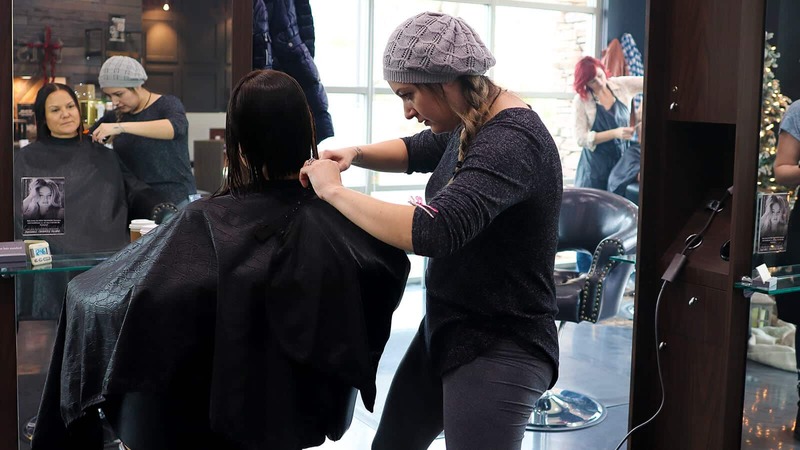 At The Hair Standard, there are more clients with extensions than without. Hair extensions are easily one of our top requested services. Machine wefts are super popular, but recently we notice the natural look of hand tied on Instagram and Facebook more and more. 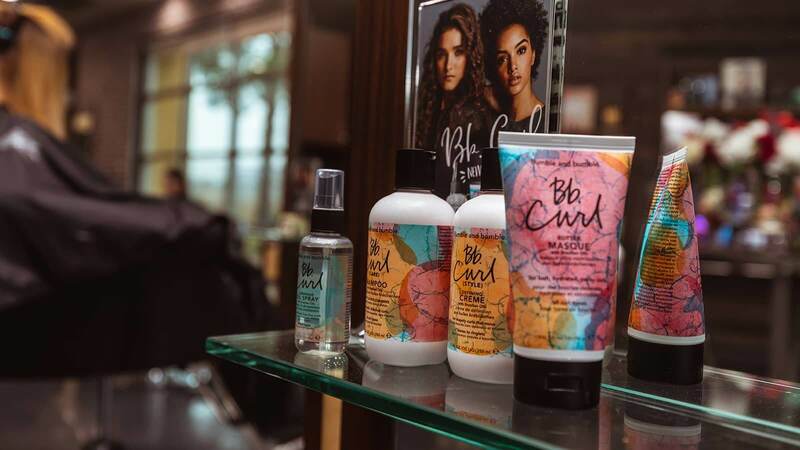 Habit Beauty Salon out of Arizona is well known on instagram for their trademark balayage blondes, beachy curls, and sought after classes and education. Habit hasn’t ventured out of Arizona to teach until this year and they are finally coming to Vegas for a one night only class hosted at The Hair Standard.